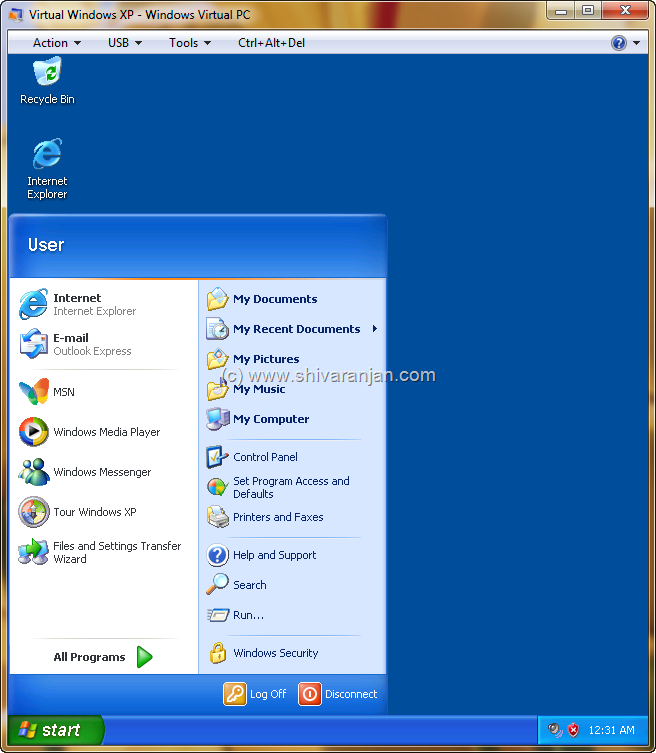 Windows 7 has a new feature called Virtual Windows XP mode, the main reason why Microsoft added this feature is to provide a option to run applications that run only in Windows XP under Windows 7 environment. 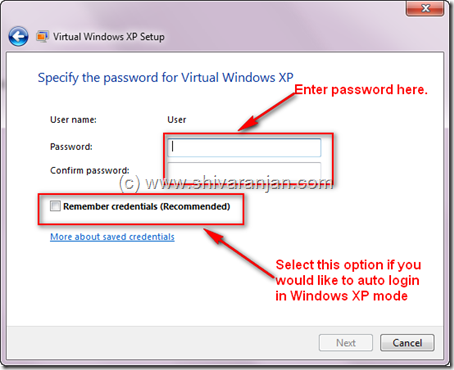 In this post let us discuss the installation of Windows XP mode installation in Windows 7. 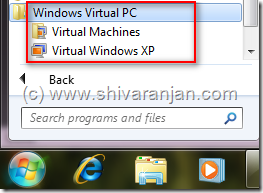 To run Virtual Windows XP mode in your computer your CPU or processor should support hardware virtualization technology else you won’t be able to run Windows XP mode. You can find out if you processor supports hardware virtualization from here. Memory (RAM) – Minimum 1.25 GB required, 2 GB RAM and above is recommended. 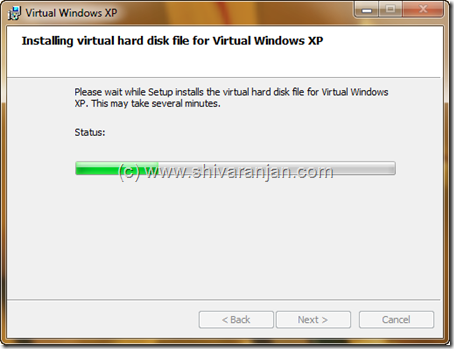 Recommended 15 GB hard disk space per virtual Windows environment i.e. if you are going to install two virtual machines then you will need 30 GB of storage. 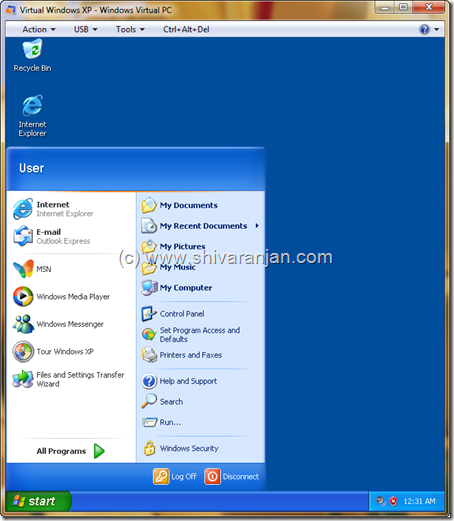 Now download the Virtual PC Beta and Virtual Windows XP mode Beta. Now that you have downloaded both the files, first install the Virtual PC Beta by double clicking the setup file and follow the onscreen instructions. 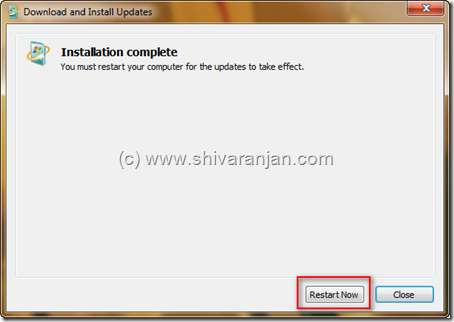 Once the installation is complete the system will prompt you to restart the computer. After the restart is completed you will be able to see the Virtual PC entries in your start menu. But if you click it will prompt you to download Virtual Windows XP ignore it as you have already downloaded Virtual Windows XP. 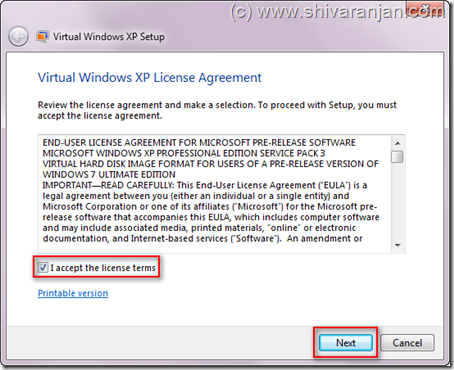 After the installation is completed, you can launch the Virtual Windows XP from the Start Menu and you will be asked to accept the terms and conditions. 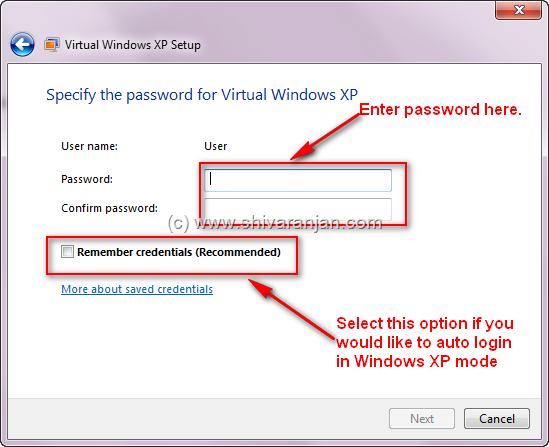 Enter the password that you will use for logging in Virtual Windows XP and if you would like to auto login into Virtual Windows XP then choose the ‘Remember credentials’ option’. 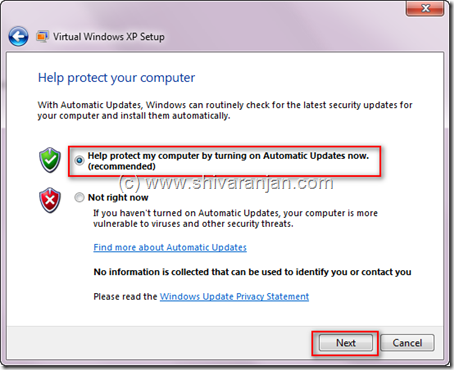 Virtual Windows XP will now prompt you to select the automatic updates choice, we recommend that you enable automatic update. 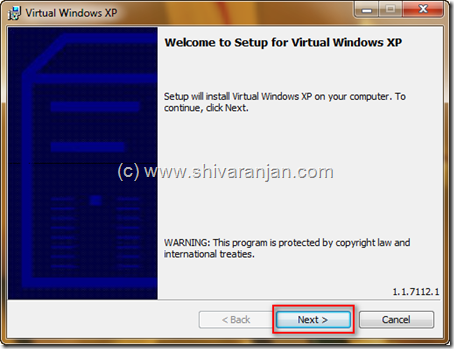 Now Virtual Windows XP will be setup and will take a couple of minutes and you will be able to see the Virtual Windows XP inside Windows 7. 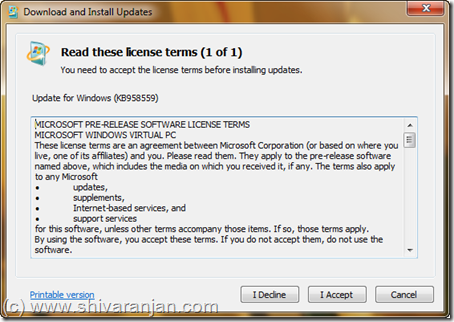 That’s it, now run the applications that run in Windows XP alone in Virtual Windows XP. One of the positive aspects of get fast cash loans. regular minimum amount payments on time then penalties come into play. Considering the high financial costs imposed by traditional lenders for late payments, missed payments etc. In order to qualify for a low interest loan or grant. i suggest him/her to go to see this website, Keep up the good work. I’m not positive whether this submit is written by way of him as no one else know such targeted about my problem.